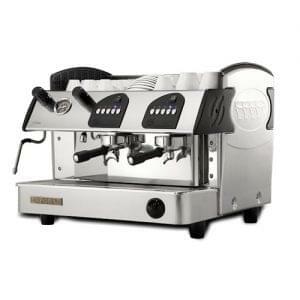 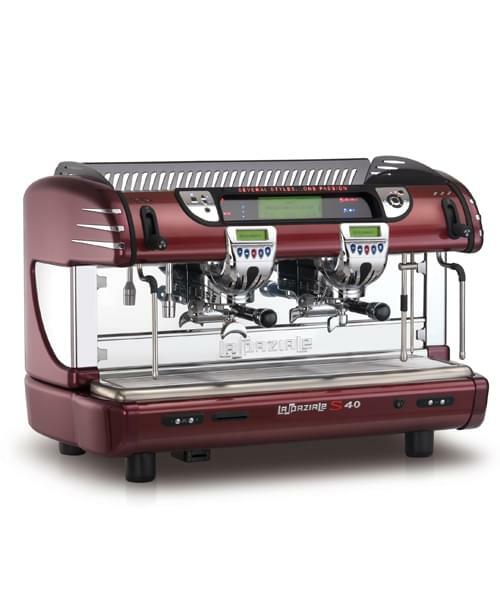 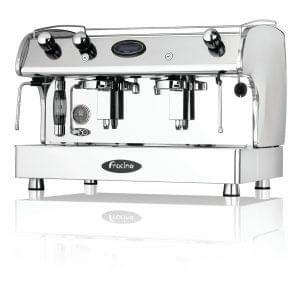 La Spaziale’s S40 is their top of the range commercial coffee machine and it is without doubt a technological marvel. 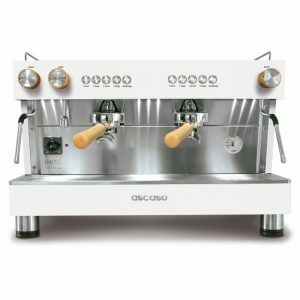 The machine is loaded with a highly advanced set of features such as thermal control to an accuracy of 0.5 degrees, warning signals for fine grind and digital pressure sensors. 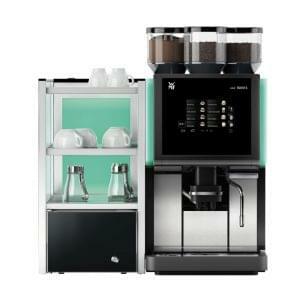 The S40’s ergonomical design with high grade materials will surely please any on-looker and thanks to a variety of colour options it can be built specifically to suit your environment. 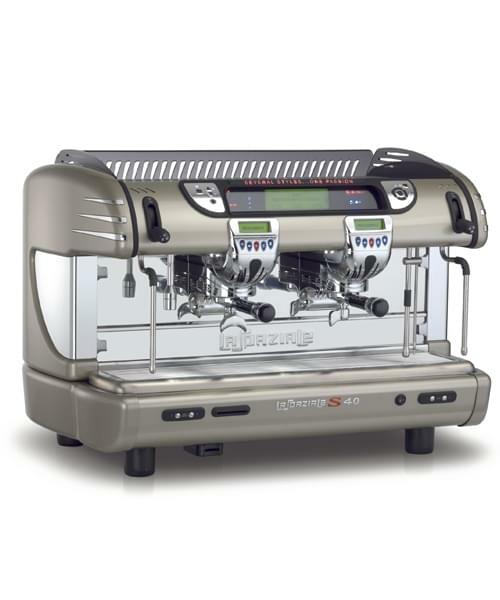 The S40 sports easily adjusted temperature control’s allowing you to adjust the temperature of drinks served without an engineer call out.